Home » CEU with high (39 mm) top ring TwistMount. 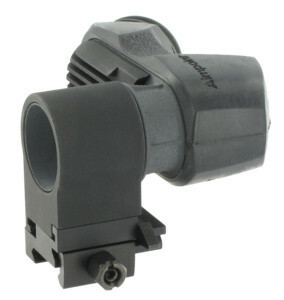 Aimpoint CEU with high (39 mm) top ring TwistMount. CEU with high (39 mm) top ring TwistMount.